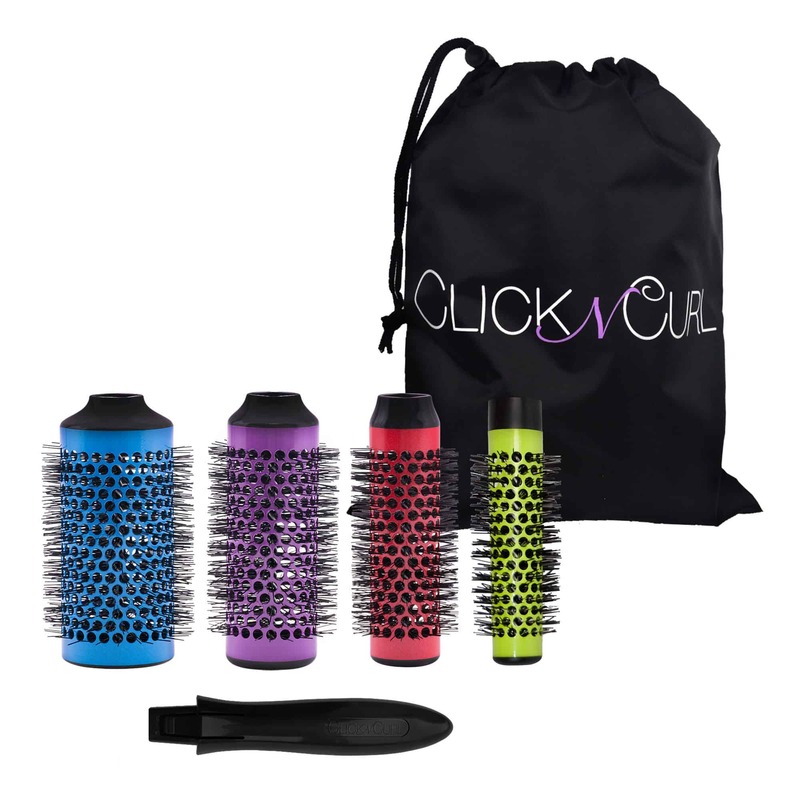 Starting at $6.50, each set comes with a travel bag and a handle. Add as many single brushes as you want for $7.50 each. 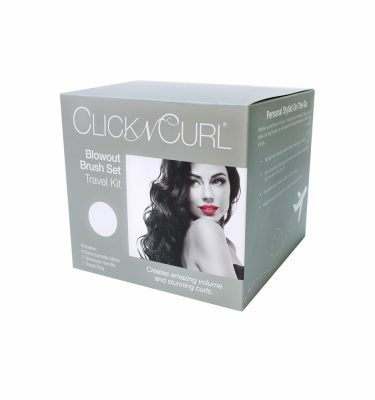 The Click n Curl Build Your Own Set allows you create a set just right for you by mixing and matching brush sizes in the quantity that is perfect for you. 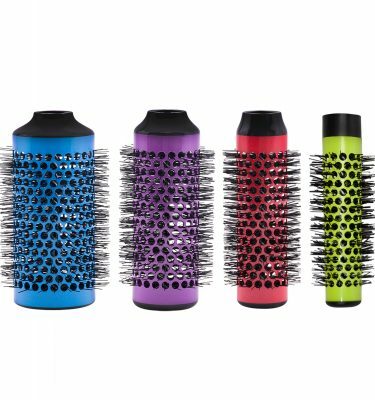 Brush Heads/Barrels – YOU choose the size and quantity! 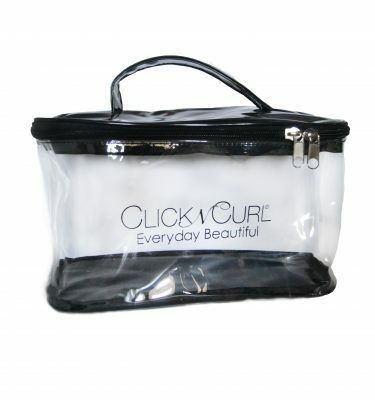 The Build Your Own Custom set comes with (1) Travel Bag and Universal Handle Combo. You may create any configuration of brush sizes to be included in your custom set. 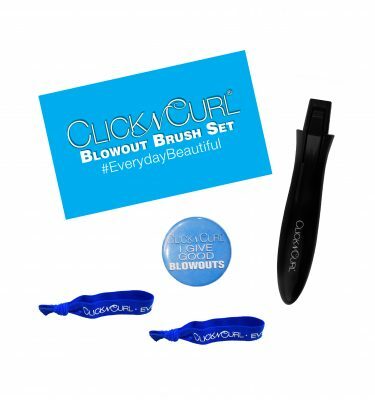 These blowout brushes with detachable barrels are the secret to a glamorous salon quality blowout (a style that is synonymous with royalty, models, movie stars and socialites) complete with amazing volume and stunning, loose following curls.